Read More Advice on How to Ride a Roller Coaster! 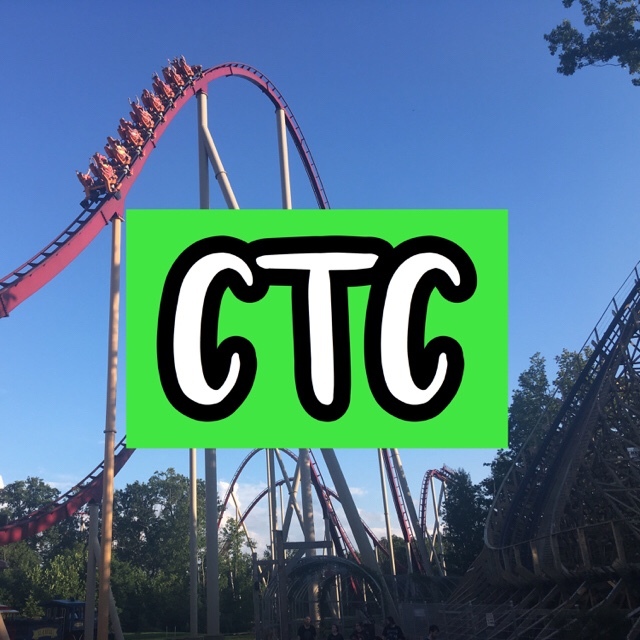 Read More When is the Best Time to Go to Cedar Fair Parks? Cedar Point’s is announcing RMC Mean Streak on National Roller Coaster Day 2017! Read More Cedar Point’s is announcing RMC Mean Streak on National Roller Coaster Day 2017!